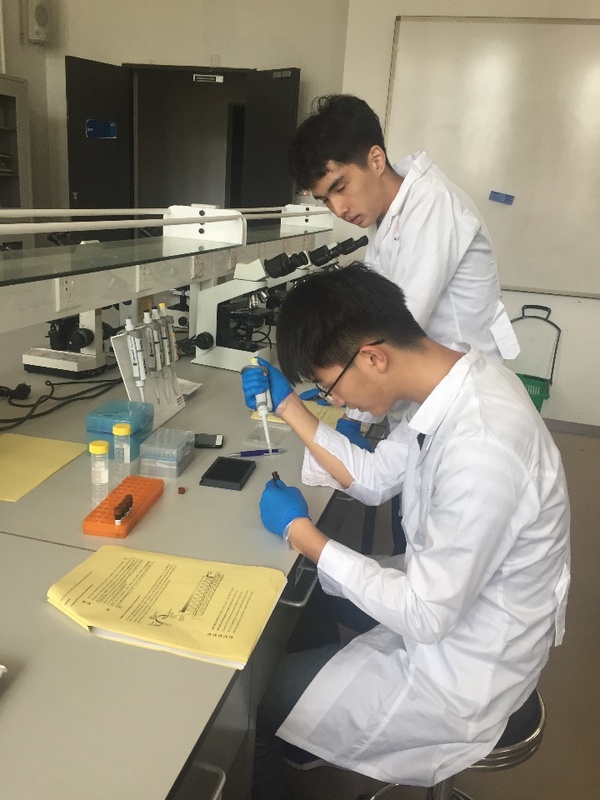 We helped Shenzhen University iGEM Team to test their APP which is a software designed for a better connection between all iGEMers, after the testing, we gave them feedback on how to improve it. 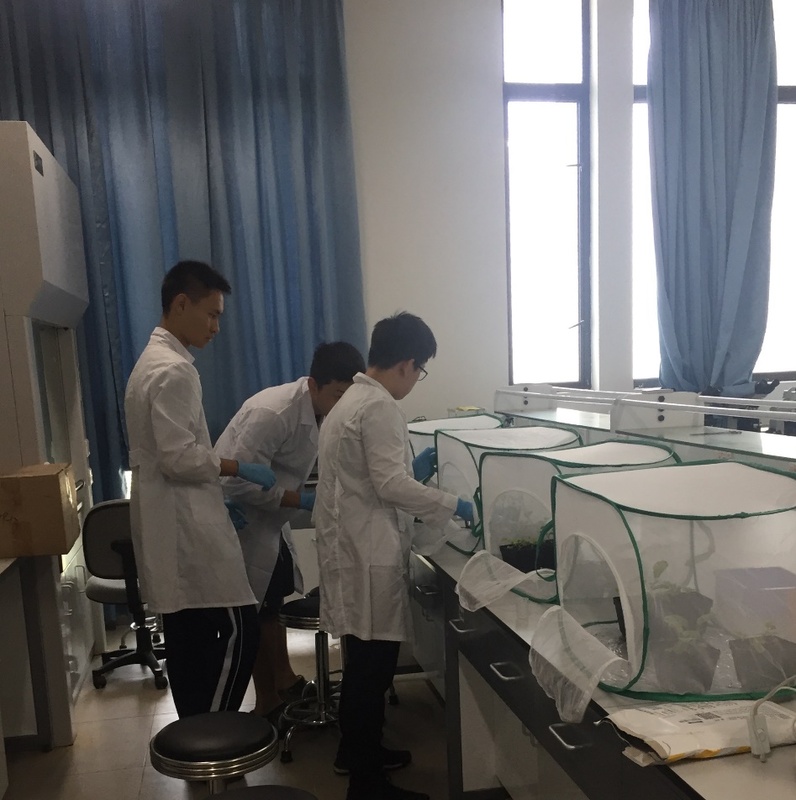 All of our experiments were conducted at Shenzhen University. Team members from Shenzhen University offered us suggestions on how to participate in iGEM, and also provided us many beneficial suggestions on experiment designs and problem solving. 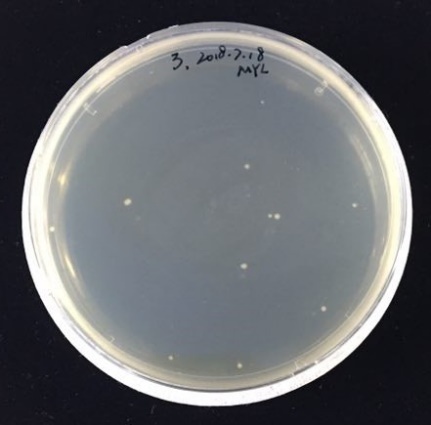 We helped SMS-Shenzhen with their plasmid transformation experiment during interlab experiments. Team members from SMS-Shenzhen offered us suggestions on how to participate in iGEM. After the Eurasian meetup, we had a troubleshooting and idea exchange meeting with TU Delft iGEM Team and Shenzhen University iGEM Team, both teams gave us lots of good suggestions on how to improve our project. We helped to organize and to host this meeting, prepared the meeting room, and did the cleaning work after the meeting. We participate in the South China iGEM meetup, which was organized by SZU-China, at the meetup, we exchanged our projects with other iGEM teams from South China, we asked questions about each other’s projects, exchanged ideas, which are all very inspiring in improving our project. We participate in the Asia Europe iGEM meetup, which was organized by we exchanged our projects with other iGEM teams from South China, we asked each other questions about our projects, which are very inspiring in improving our project. Our team leader joined a local high school iGEM team leader group, the group exchanged ideas and suggestions with each other through Wechat. 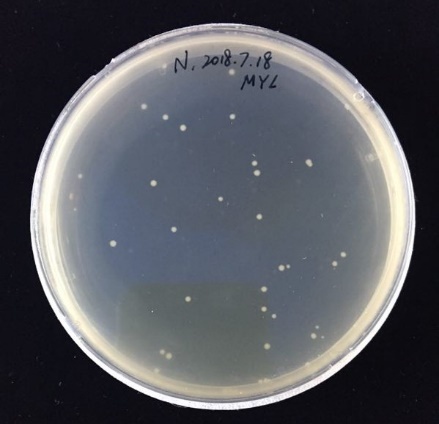 Our team leader also attended iGEM team leader meetings, during which, team leaders exchanged project progresses and shared suggestions and ideas about iGEM.